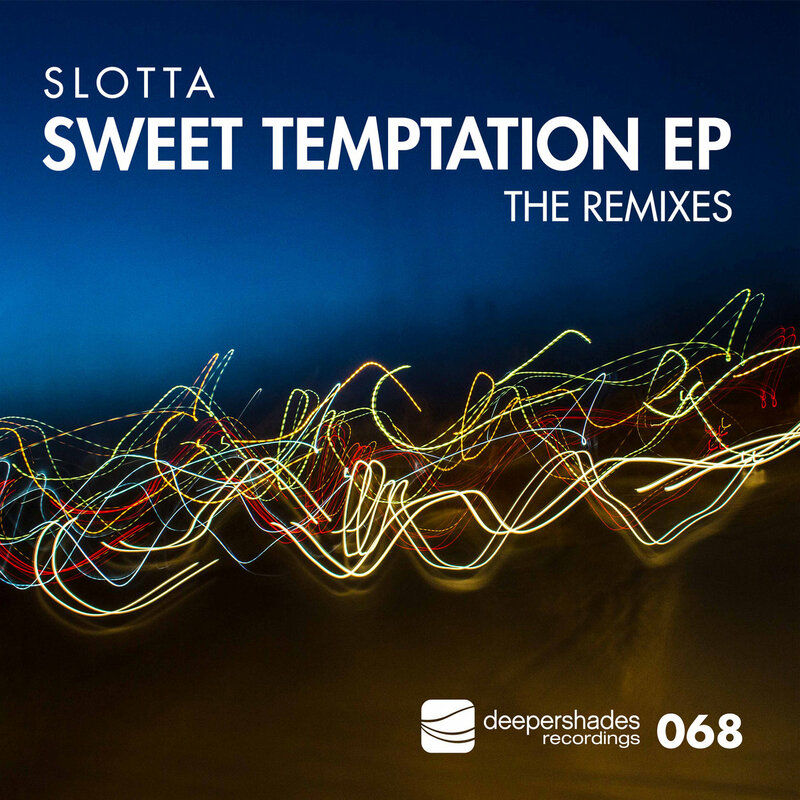 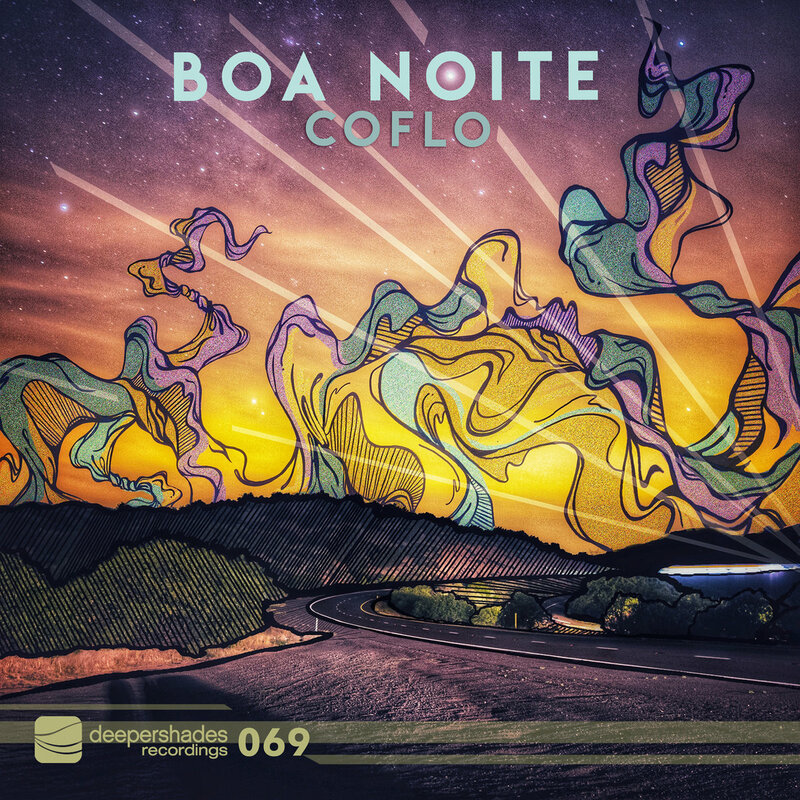 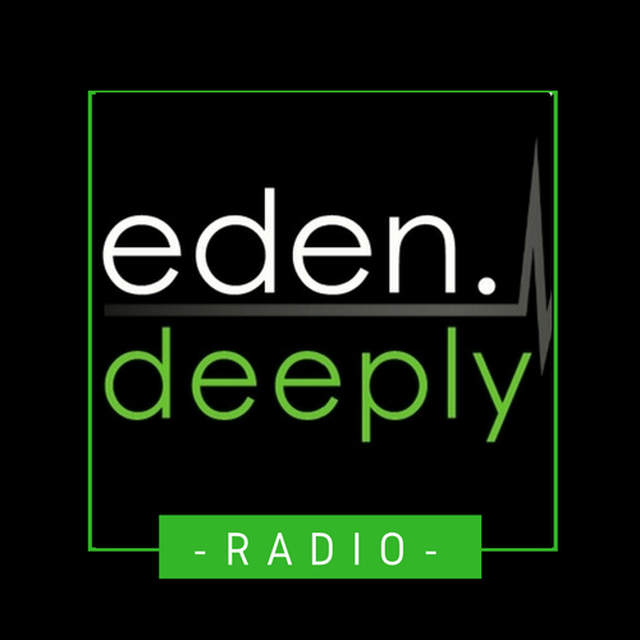 “Arabic vocals are not what you usually find in Deep House. 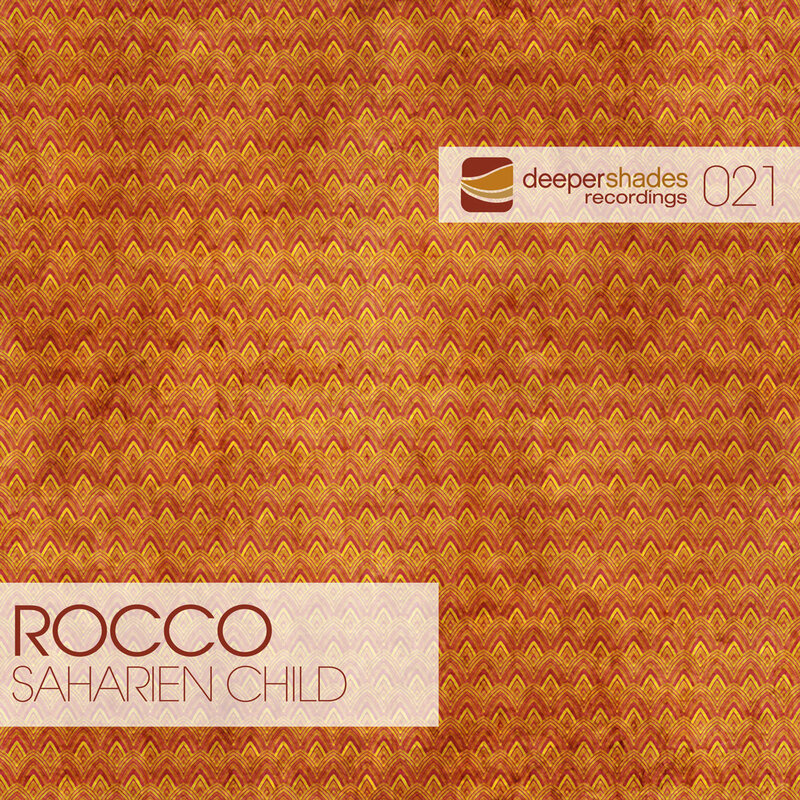 On more than just one level, the Rocco‘s music and production combined with the passion and heartfelt interpretation of ancient lyrics full of powerful images describing the female power of seduction, Saharien Child is mesmerizing dance floors all around the globe. 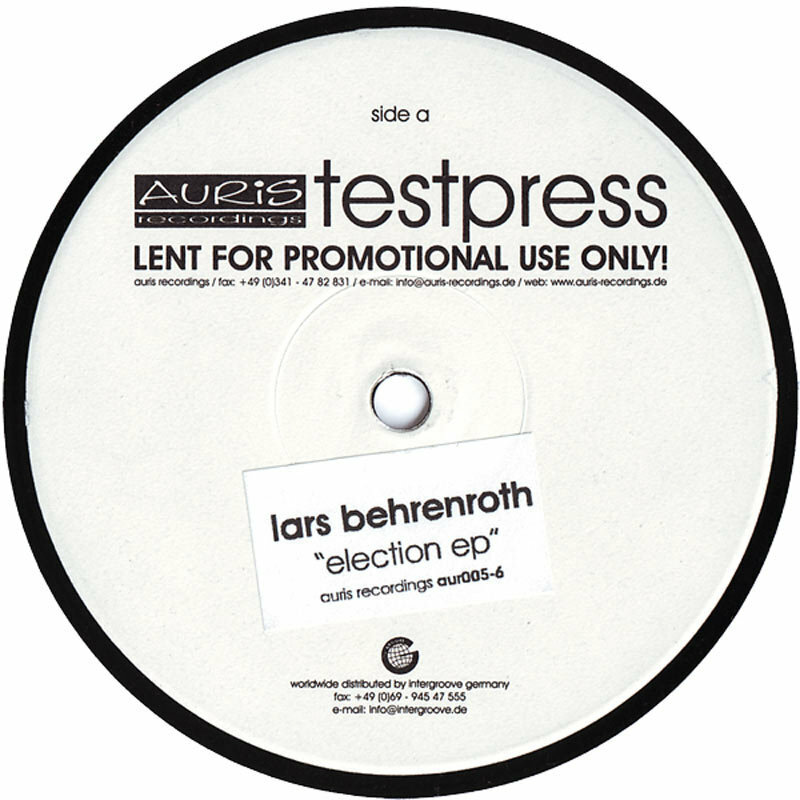 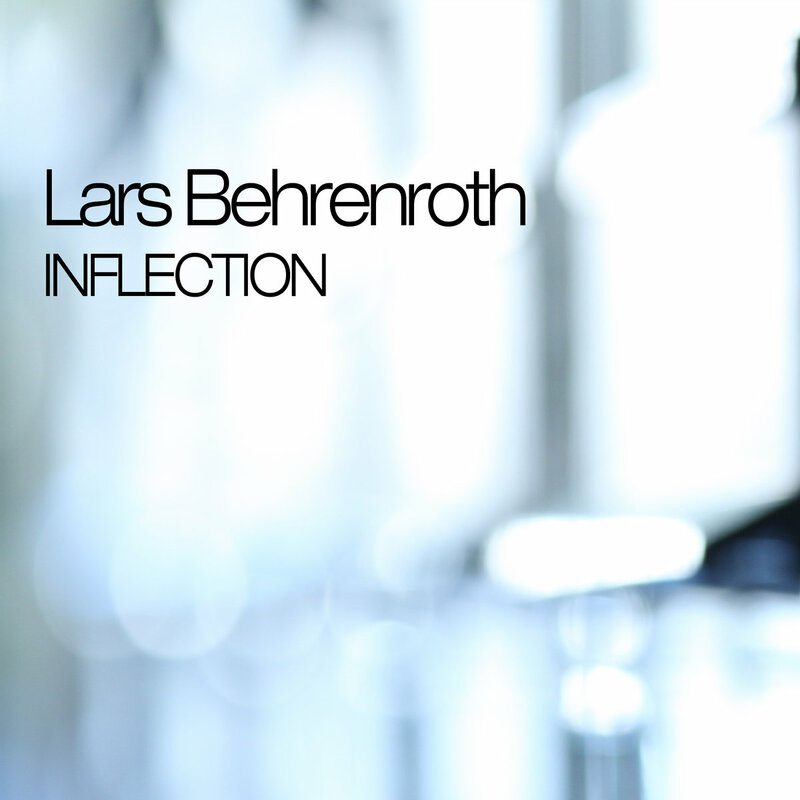 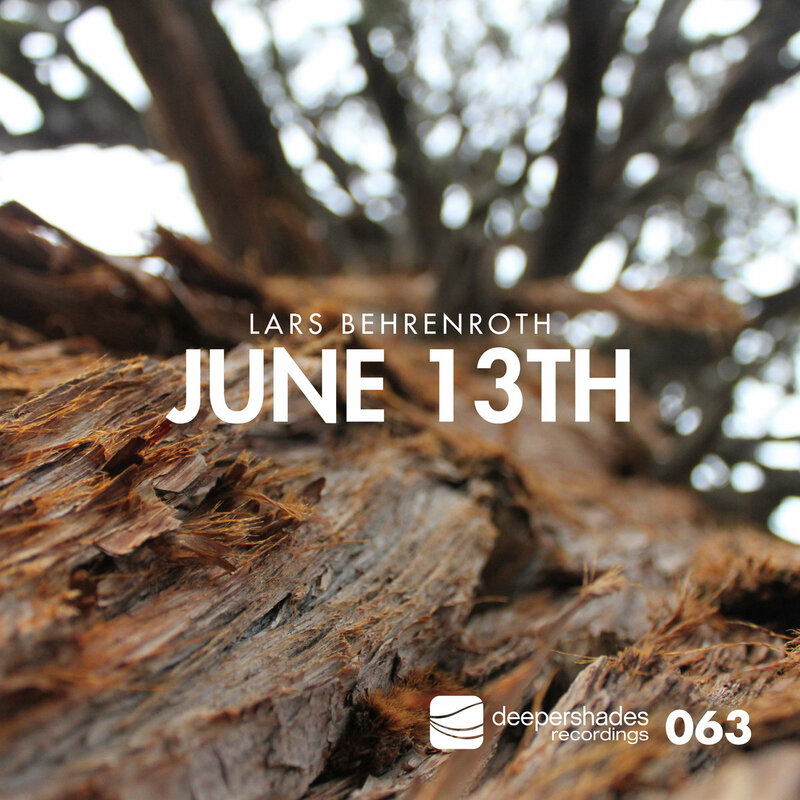 “A gently tweaked acid bassline, wobbly pads, atmospheric synths, leading sequences and deep but ever building beats are the make up of Lars Behrenroth’s newest tune June 13th.